Spring has arrived and with it comes the unpredictable weather. What better way to combat that weather than with the always chic trench coat? The trench is functional wear at it’s best and the perfect way to channel your inner Audrey or Jackie O. 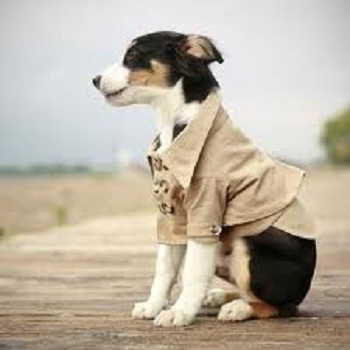 The dog needs a trench too! wherecan I buy this/ i’m dererate. Were you looking for one style in particular or any trench coat? 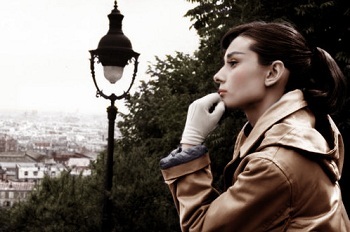 I wear the classic Burberry trench. I also like the DKNY leather sleeve trench, Sam Edelman embellished collar trench and Red Valentino Strawberry Field trench for a floral trench. Hope this helps! Hello I want redone in red with the push-up sleeves where can I purchase it?